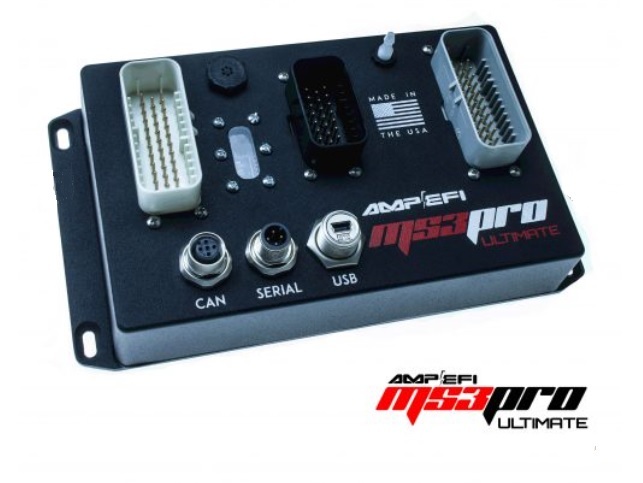 With the introduction of the MS3-Pro Ultimate and MS3-Pro EVO we are going to sell off our remaining inventory of the original MS3-Pro ECU’s. We can also offer (but not advertize!) 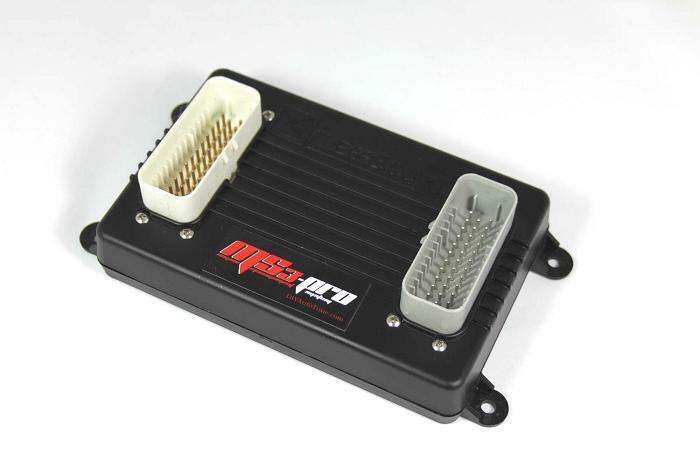 some lower pricing if you just want an ecu so go ahead and email us at kandpperformance@gmail.com to get things started. Deal only lasts as long as supplies do! KPTuned ALL MOTOR Corrado – Almost Ready! Trying to debut at Waterfest this weekend but ran into a few mechanical issues we don’t have time to address. Will keep plugging away in the meantime, but very happy with MS3-Pro controlling, Microsquirt I/O and CAN-EGT measuring and Racepak IQ3s Display! With the uptake in remote tuning and support customers we are rolling out a new pricing strategy for those users. It is the exact same setup and tuning support we offer for our ECU customers, but accounts for the extra challenges that come with new relationships. We will be setting up a webstore for the off the shelf purchases including these pretty soon. In the meantime, email us for details. Over the next few months we will be phasing out our in-house assembled options to further support the development of Microsquirt and MS3-Pro units. After doing many sales and installs these units provide the best long term value to the end-user. Moving away from assembly will allow us some extra time to focus on custom Microsquirt and MS3 based units for specific applications as well as a few other products we’d like to offer in the future. We will continue to support all existing installations, as well as offer new support packages with all our new products as they become available. As always we’re a distributor and rabid supporter of the guys at DIYAutotune and will continue to use them as well as other reputable vendors for our lines in the future. We will continue to have our repair services as long as they continue to make sense. Please contact us in advance for RMA authorization prior to shipment. Stay KPTuned for further information! New unit on consignment. Customer got relocated (military) and couldn’t finish the project. Price is negotiable and will include support as if it was a brand new unit purchased from me. It’s been quite a long time since our last update, and shame on me! Keeping busy with life, working, and keeping my customers happy in this last year. Orders for MS3 variants have been coming strong, and with the MS3/3x unit’s setup and configuration is always key to getting people up and running as quickly as possible. In the near future we will be offering different support packages for the MS3-Pro units to complement what we have done in the past with MS1, 2 and 3 units. Likely we will be offering a web-store for these units as they can be easily configured by the user after wiring is complete. We will still be offering all the kit built variants on a personal-order basis for the time being. The KPTuned GTI VR6 project is coming along, although slowly. Look for an update around the holidays. As always we welcome and appreciate all the business that our customers throw our way, and we’re really thankful this holiday season for all the friends we have made along the way. THANK YOU!